I have a passion for supporting my clients through their problems and helping them become stronger, happier and more resilient individuals. 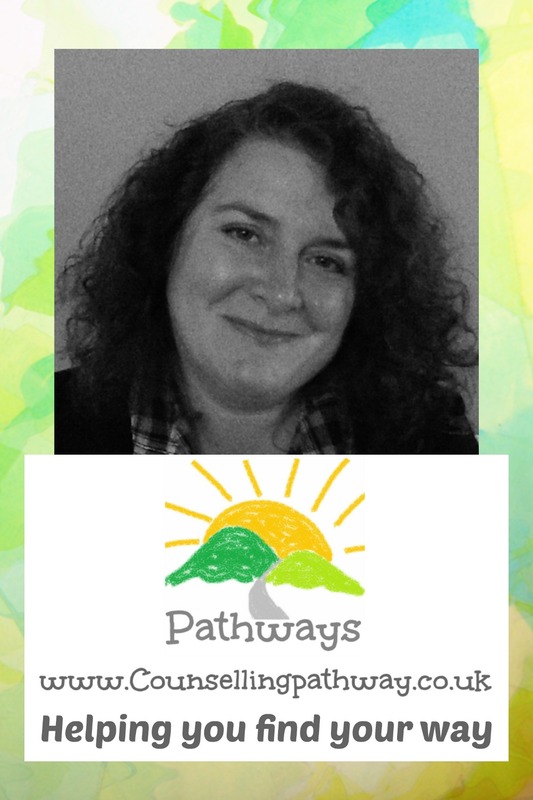 I provide a safe, confidential and non judgemental environment to empower you to find a way through a situation, relationships or an issue that you wish to overcome. I am happy to chat over the telephone any counselling questions and your therapy requirements. I look forward to speaking to you soon.